Back to Home / Giving / Giving Options / Resounding! 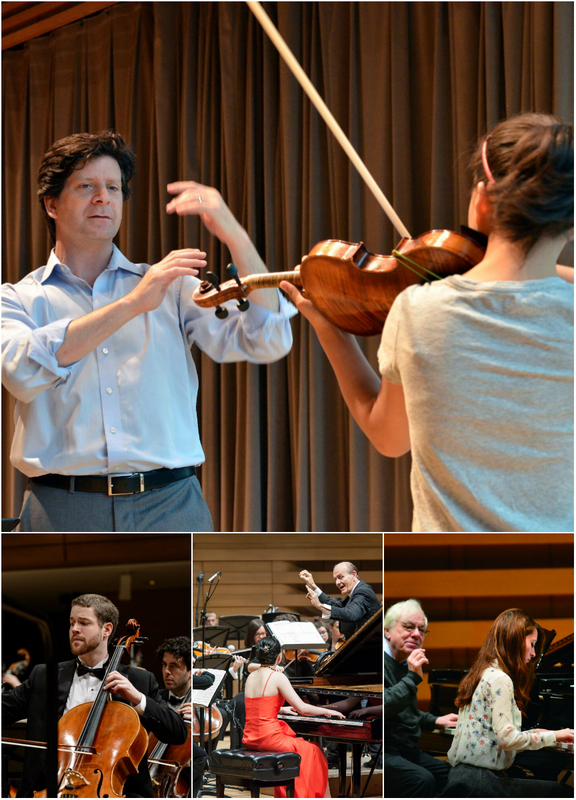 As we celebrate The Glenn Gould School’s 20th anniversary and the 10th season of the TELUS Centre for Performance and Learning and Koerner Hall, we look to the future with increased ambition to play an even greater role in our society’s cultural advancement. To achieve this, we have launched Resounding! 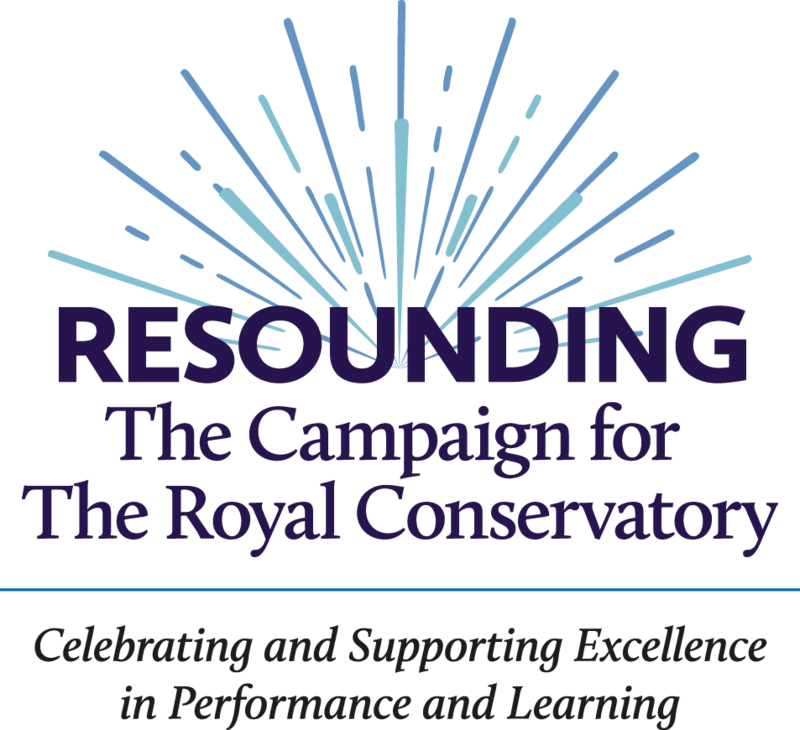 The Campaign for The Royal Conservatory. 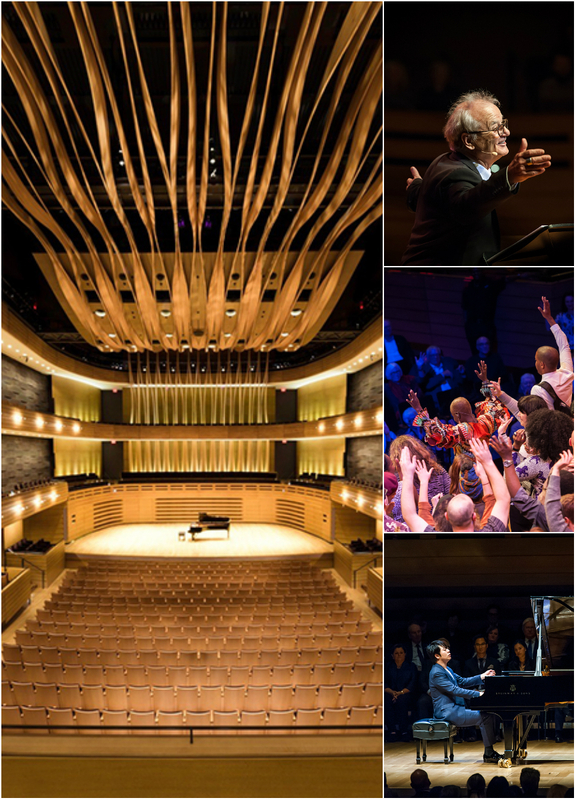 Join us in this celebration and support The Glenn Gould School, Canada’s premier school for performance training, and Koerner Hall, internationally acclaimed for technical perfection and aesthetic beauty. To learn more or become a supporter, please click here or contact Brian Quinn, at 416-408-2824 x457 or [email protected].